The series offers informative, easy-to-understand explanations of the science behind cooking. It combines science and humor to create a fun, positive educational experience. Occasional mild references to violence, but within the context of "fighting" a problem associated with preparing a specific food. 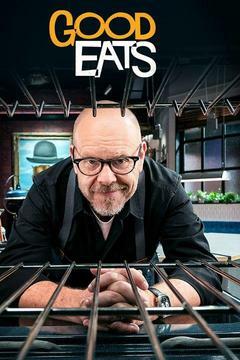 Some extremely mild sexual innuendo (such as vague references to The Naked Chef) that will go over young viewers' head. On very rare occasions, Brown will mention a product brand name, but only in the context of what works best in a recipe. Alcohol (wine, beer, rum) is occasionally used in a recipe.